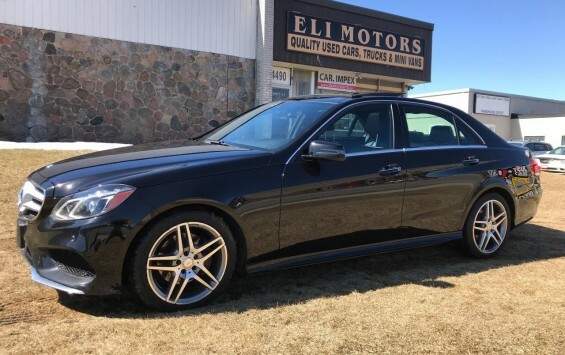 At Eli Motors, we offer used cars for sale for customers in Toronto, ON, North York, and the nearby areas for more than 18 years. When you are searching for great quality cars at competitive prices, you can depend on us to provide the right solutions. We offer cheap cars for sale from some of the leading vehicle brands that are guaranteed to perform at their best. We thoroughly inspect every car on our lot to make sure that your new vehicle will provide years of reliable driving. 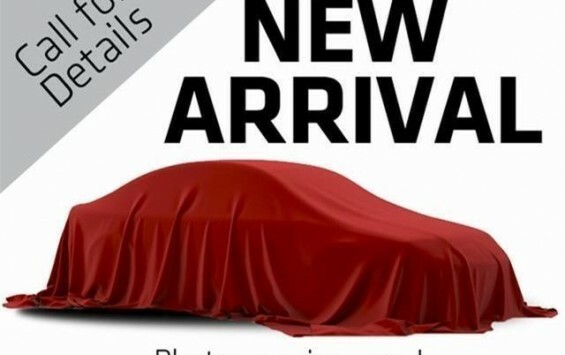 Eli Motors offers automatic and standard cars for sale in many different makes and models. Our vehicles come with absolutely no hidden fees including no freight fees, admin fees, or delivery fees. You are only moments away from finding your dream car as we offer everything you need for a pleasant and simplified shopping experience. Our friendly sales staff can assist you with all of your car buying needs to ensure that you get the perfect vehicle for your needs. Start the process today by filling out your application through our SECURED application page. Contact us via our online form or by calling us at 1(866) 568-7040 today. We have an extensive selection of used Volvos and Audis including XC60, XC70, XC90, S4, A4, A6, A8, and Q7. For the best used cars, trust in Eli Motors to provide the highest quality cheap used cars in the area. 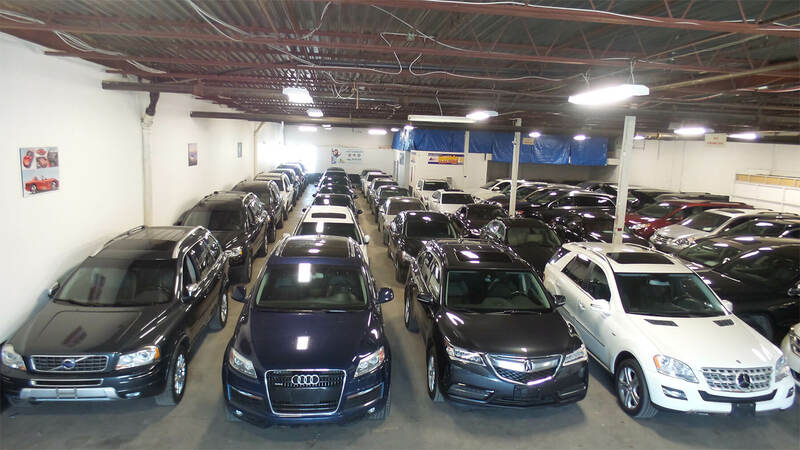 Our car dealership is one of the most trusted car dealerships in Toronto, CA. Browse our online inventory, request a test drive, or apply for financing today. Give us a call at 1(866) 568-7040. We had a great experience with Eli Motors. We recently purchased a Volvo and the car was in excellent condition and everything that Eugene promised he fulfilled. We would recommend Eli Motors to anyone looking at purchasing a vehicle. Good service, found the right car in no time, multiple finance options were offered, happy with the deal. I have purchased 3 cars from Eli Motors. Never even had a small issue. Prices were great for a great car. Super people to deal with. They go out of their way to ensure the customer is happy.